Seth starts kindergarten tomorrow, and Sawyer will be back in his Tues/Thurs preschool class after Labor Day. My new little guy's not going anywhere, but here's hoping there's more nice long naps like this in his future. ​He's not a good sleeper, y'all. 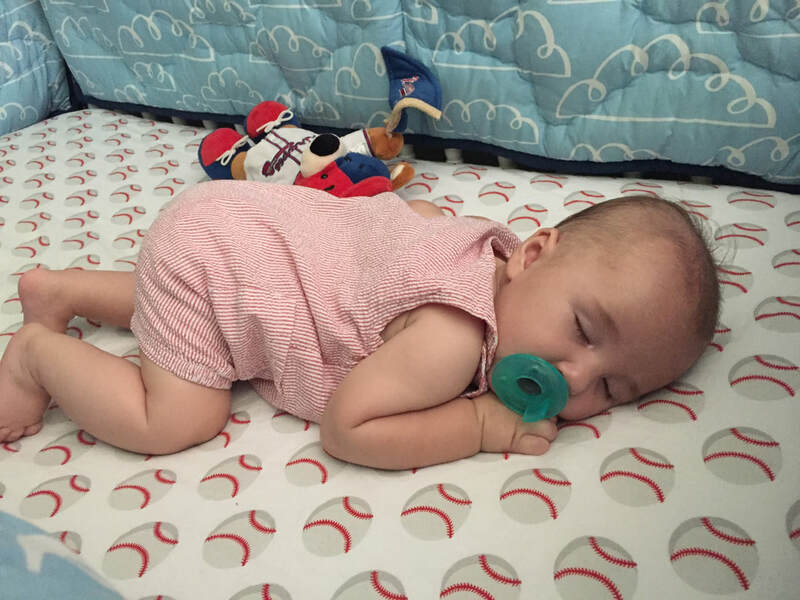 He wakes up multiple times every night and his naps are sporadic throughout the day and completely unpredictable in length. But, we try not to hold that against him. In fact, he is quite possibly the most loved on 4 month old baby in the world. That could even be why he doesn't sleep worth a hoot. Who would want to miss out on all this attention?! We spent our summer playing baseball, throwing water balloons, visiting family, and watching every episode of America's Got Talent and BattleBots. I know, I know. You're thinking, "What the heck is BattleBots?" It's this show on Discovery channel where teams build these remote-controlled robot machines with features like flame shooters and spinning saw blades and whatnot. And then, each week, they put two of these robots in a ring to fight each other "to the death". 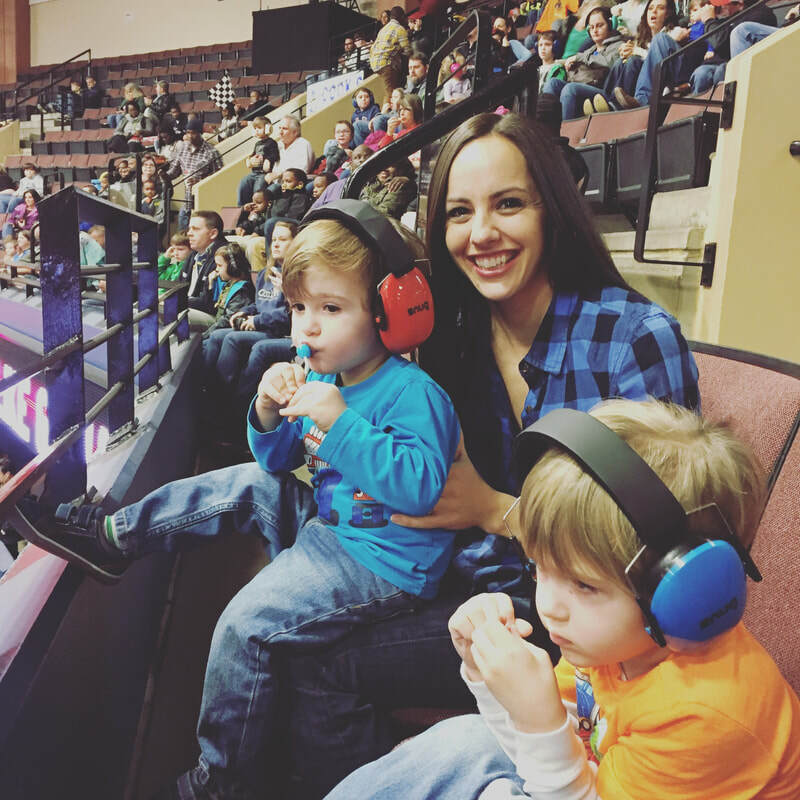 It's loud and rowdy and maybe it even sounds sort of violent, but it's actually pretty kid friendly, and my boys LOVE. IT. 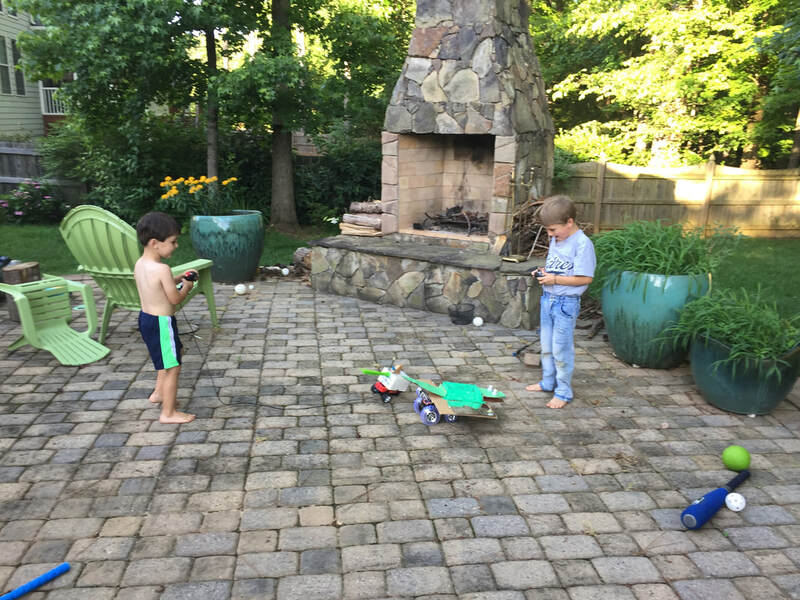 They built their own BattleBots with their remote-controlled cars, cardboard, and random finds in the garage. Amidst all the baseball playing and bot building, we also managed to hit the beach in three different states over the summer! We visited Robert's folks on the Mississippi Gulf Coast in June, met up with my family for a long-standing Pensacola Beach, FL tradition in July, and drove over to the Outer Banks of North Carolina in August to celebrate Robert's and my 10 year wedding anniversary. 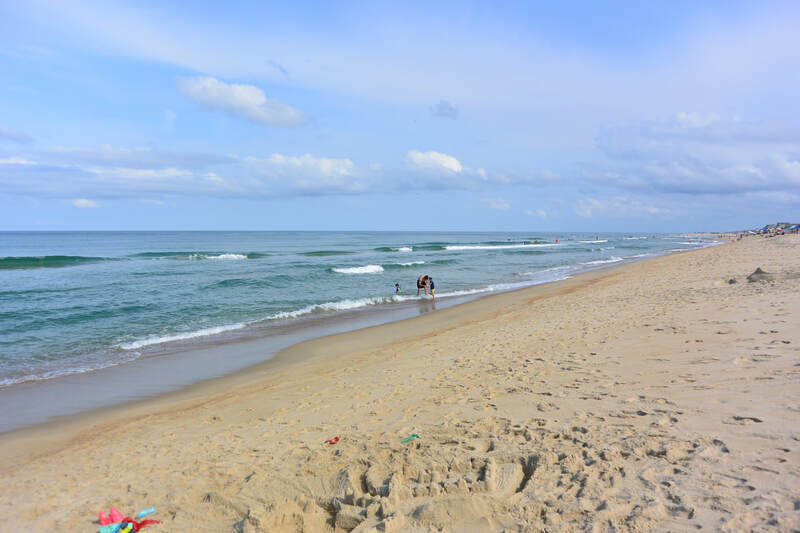 Our first time to the Outer Banks. It was beautiful! Definitely going back! Each coastal visit sent visions of beachy watercolors swirling in my head, but, ahem... see aforementioned note on the non-sleeping baby. So. 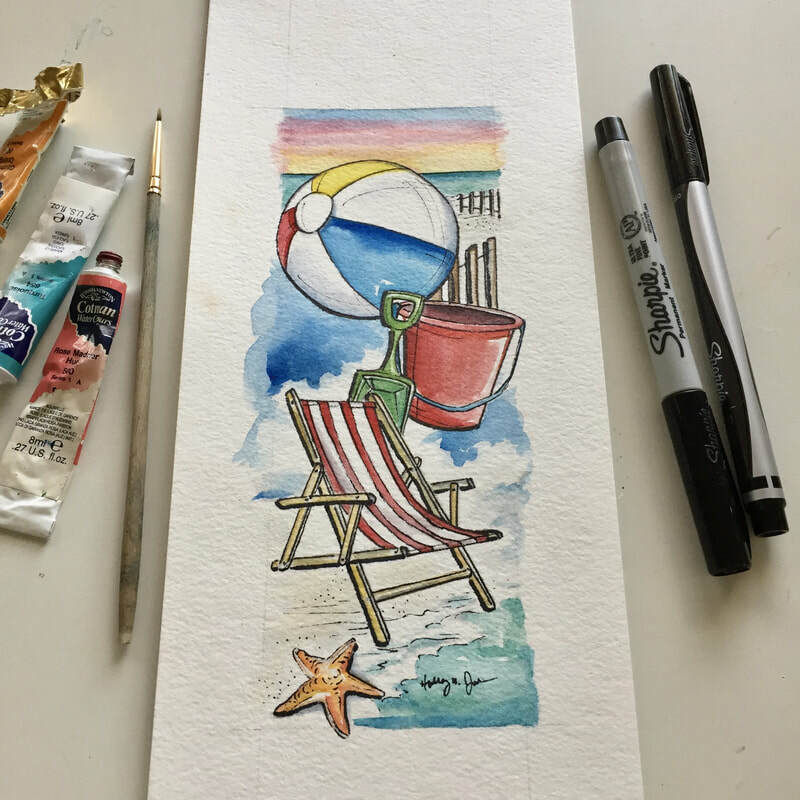 I reigned in my aspirations and settled for painting this one perfectly beachy bookmark. And don't even bother pointing out to me that I finished it just time for summer to end (dear, sweet, five-year old, know-it-all child of mine... I'm talking to you). Because really, am I late? Or, just ahead of the game for next year?? We're looking forward to one last summer hurrah this weekend before diving into school and schedules and all things Fall in September. And since this is a holiday weekend, I've marked all the bookmarks in my Etsy shop 10% OFF. Perhaps you need a new bookmark for 'Back to School' reading. Maybe even a beach one. Because, people! The beach is always a good idea.